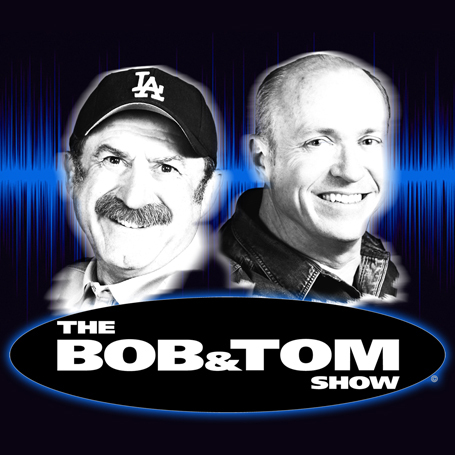 My second appearance on the Bob and Tom show (with a comic that I took a lot of pages from… BRAD UPTON)! Brad was so funny that you HAVE to hear this clip of him that day. Here’s me talking about gang members at college shows. Find the whole episode here. Also, check out Bob and Tom’s TV show on WGN, too (I’m on the Nov 12 episode with Upton)!